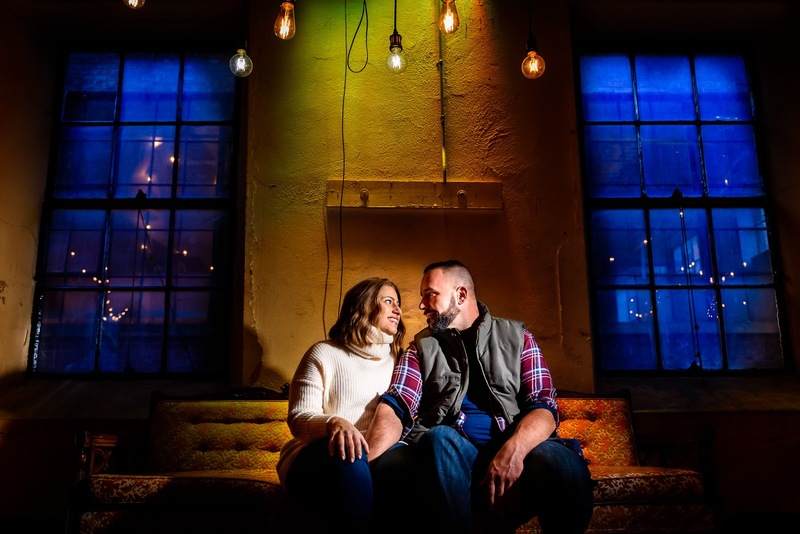 We had the opportunity to go there for their engagement session and were blown away by the aesthetic of the place. 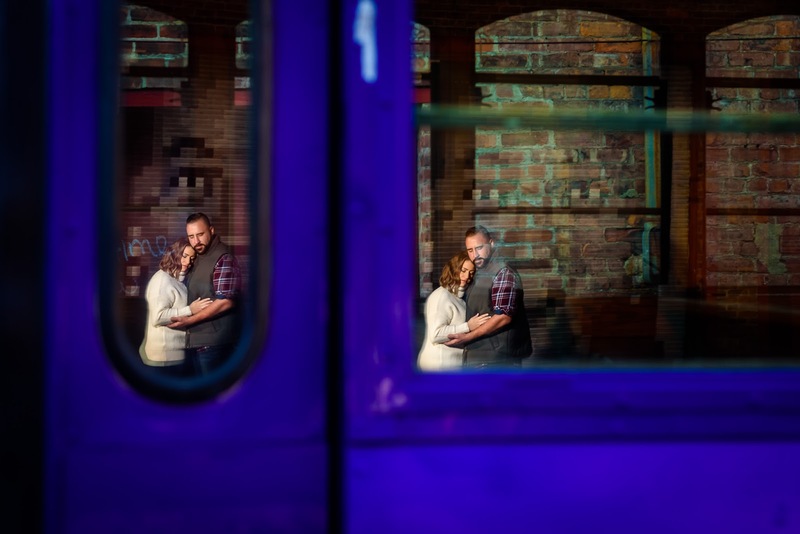 They chose the perfect place to get married that compliments their fun artistic style. 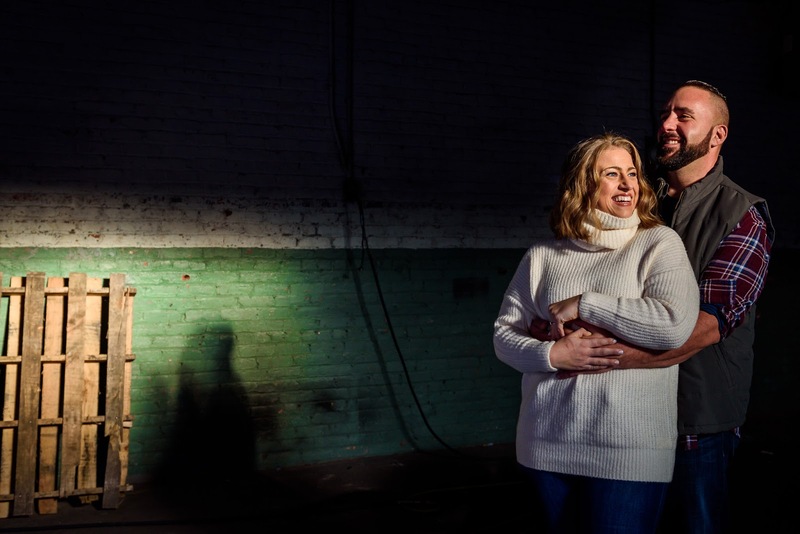 It had so much potential and immediately we were flooded with ideas. 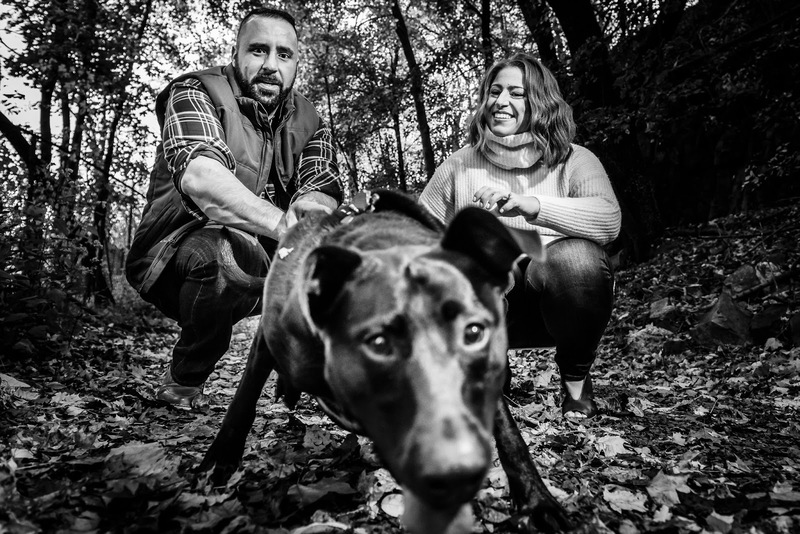 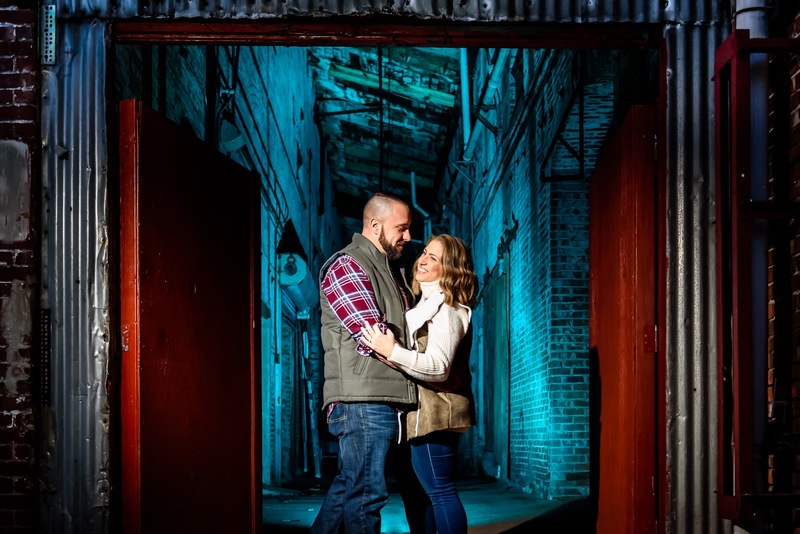 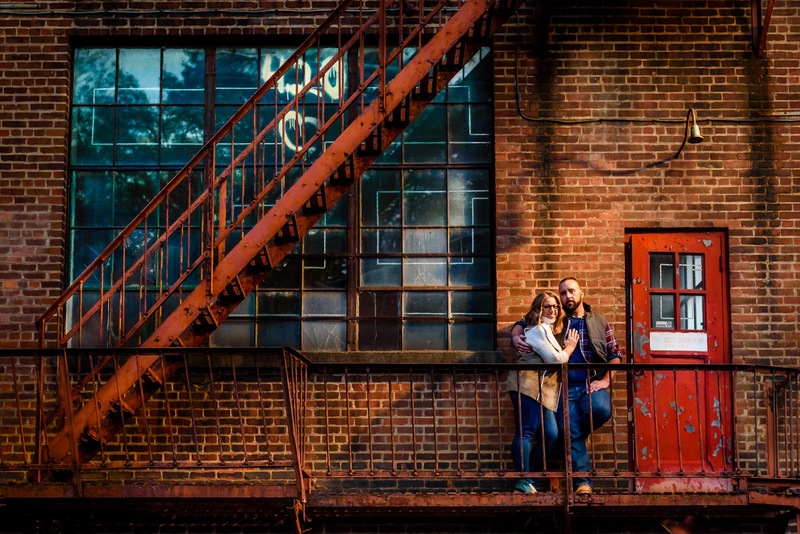 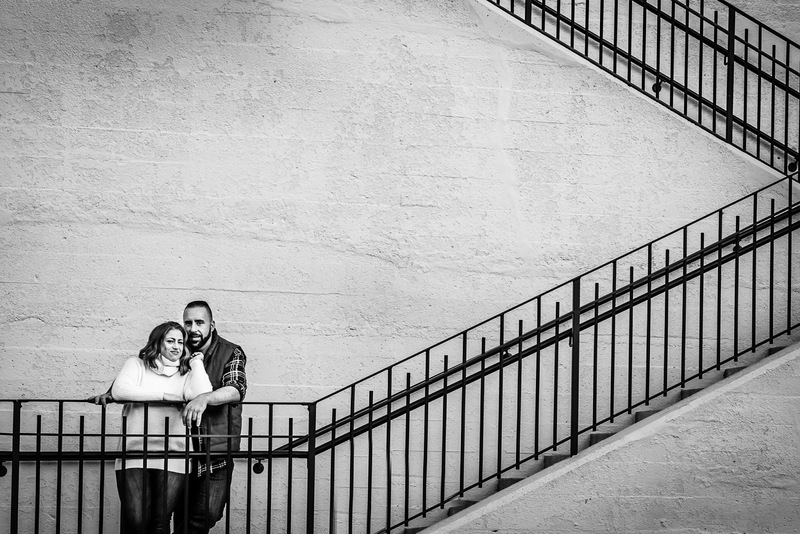 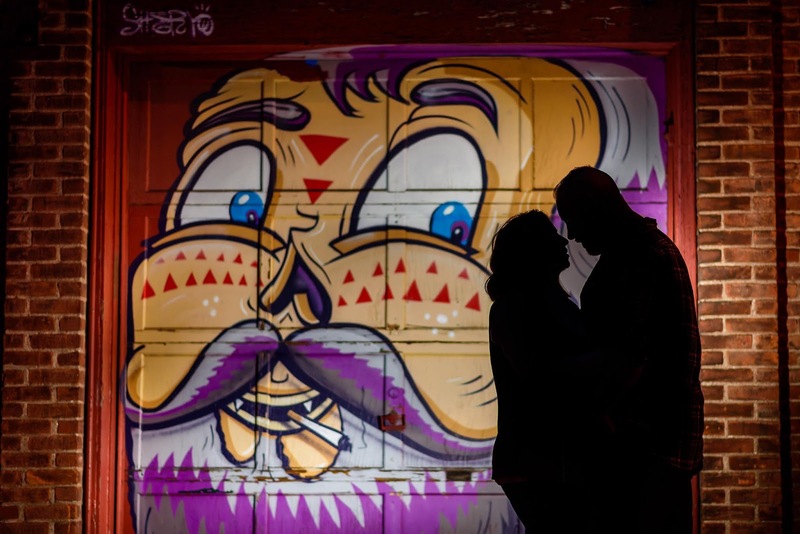 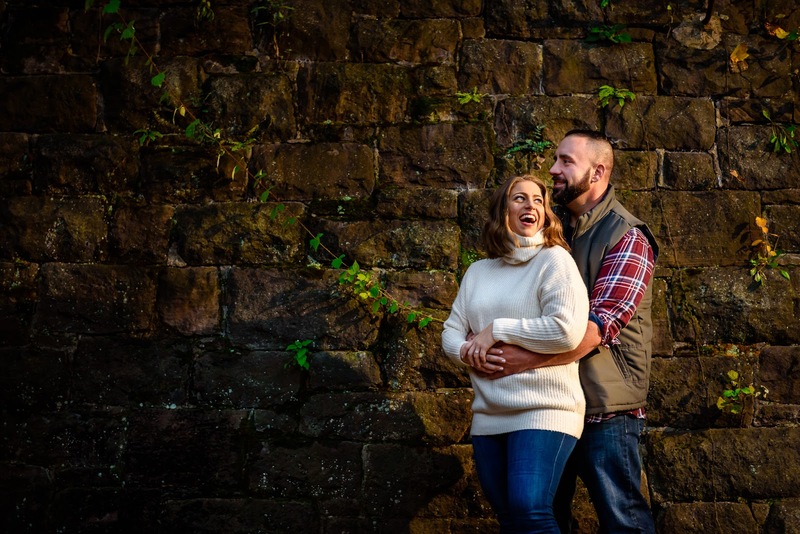 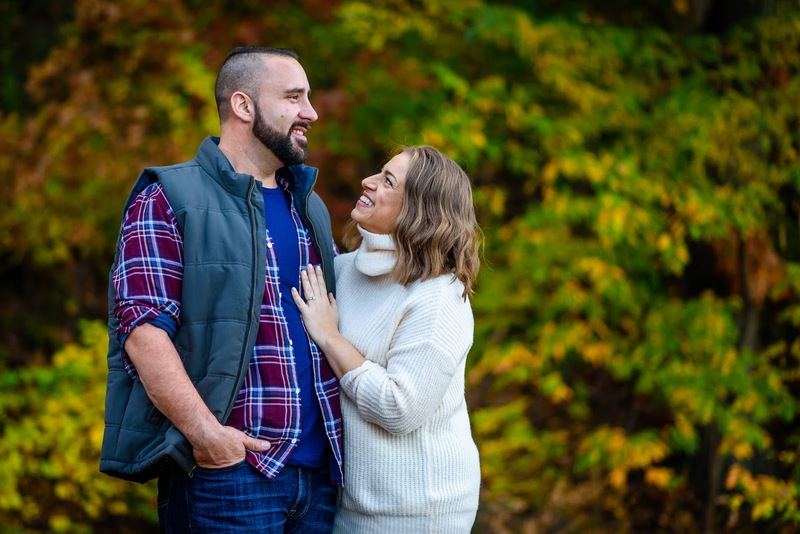 We only got to spend a little bit of time at The Art Factory for their engagement session and we are very excited to go back there for their wedding. 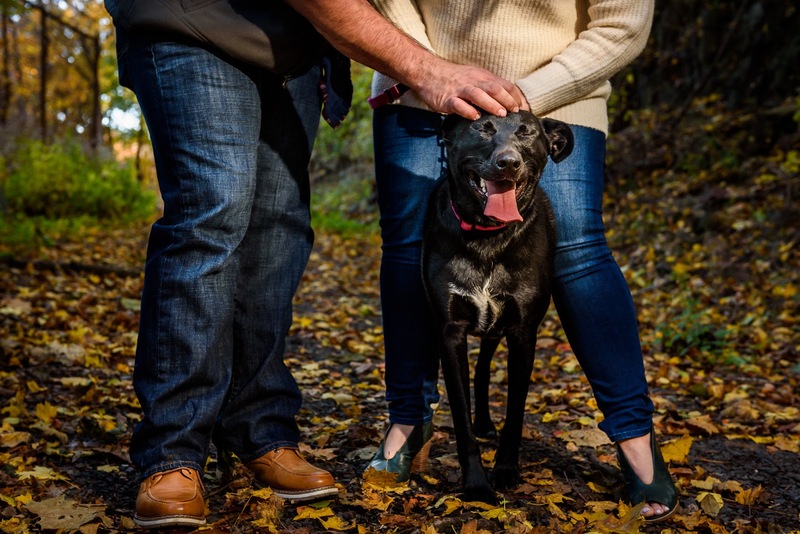 We also had the pleasure of meeting their dog Nutella...who was a ball of energy and as dog people ourselves, we loved meeting her. 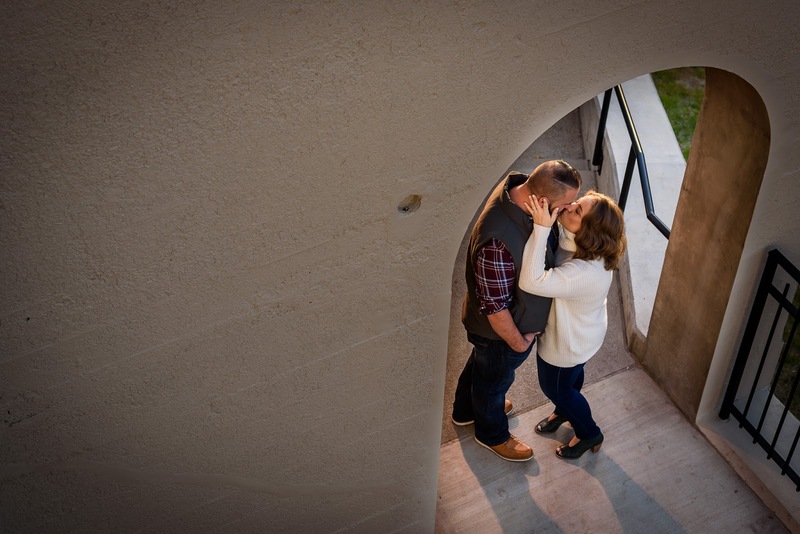 Here is just a little sample of what they have to offer and we are looking forward to the wedding.